Almost a year ago I got this Origins Facial Greats set in New York. 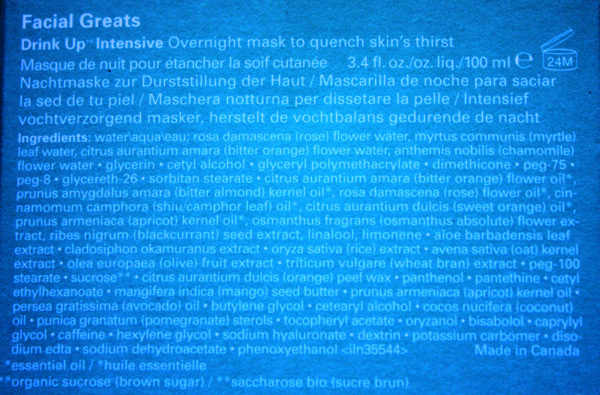 The purchase was really triggered by Julia of Bless My Bag's raves about the Drink Up Intensive Overnight Mask. This set also contains a deluxe sized Modern Friction Dermabrasion facial scrub and a dinky sponge that I lost soon after unboxing. 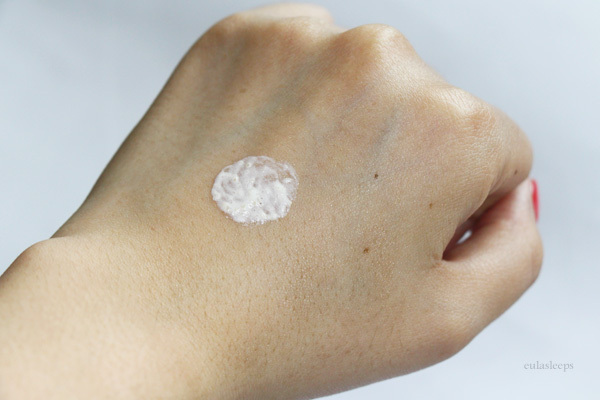 The Drink Up Intensive Overnight Mask is actually more of a night cream, a moisturizer that's on the heavy side as you can see by how it holds its shape in the photo. 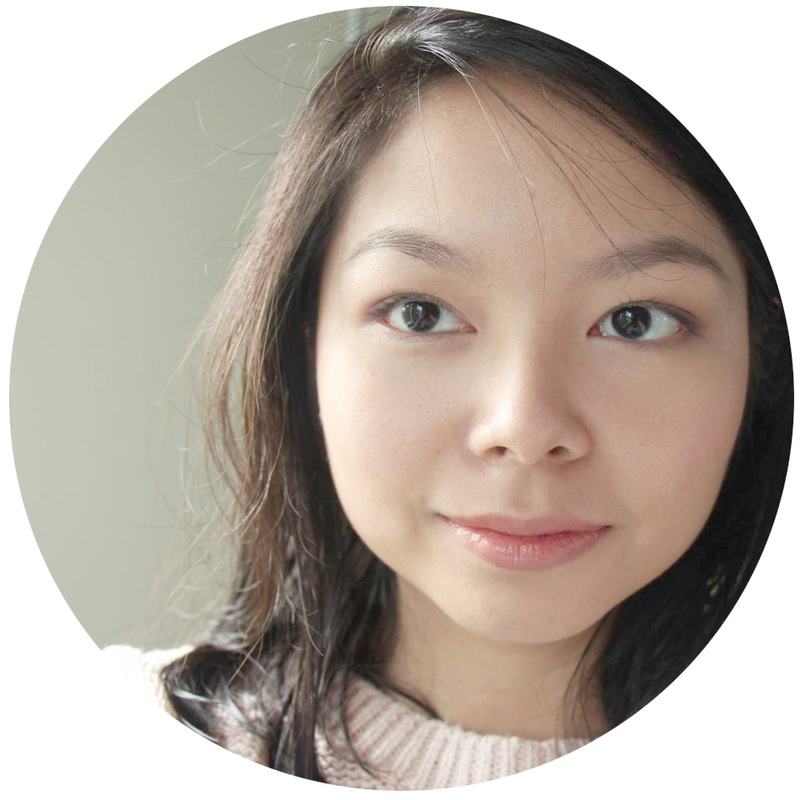 Drier skin will benefit from daily use but my oily-combination skin prefers using it once or twice a week in this steamy summer weather. Every time I use this I wake up to great skin, somehow plumper and brighter, with no dry patches. 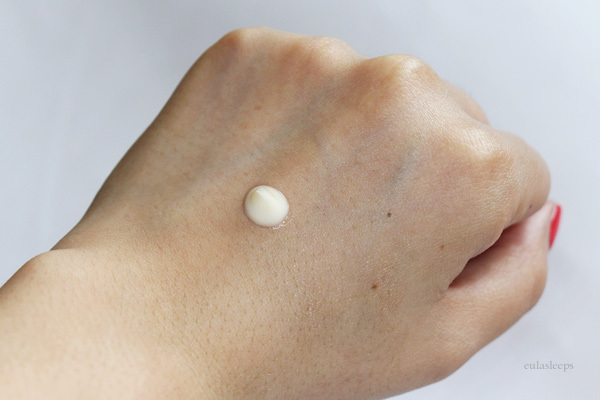 This tells me it's pretty powerful, and indeed a less-than-pea-size amount of this slightly sticky moisturizer is enough for my whole face and neck. It's chockfull of plant extracts and oils, lending it a fresh citrusy scent that is pleasant enough for me but may be overpowering for some. 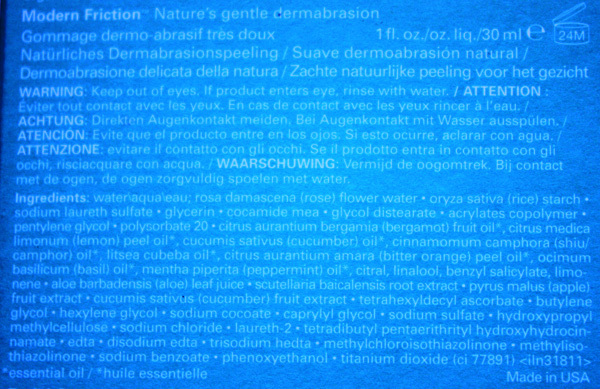 Modern Friction Dermabrasion is a gommage exfoliator that I use every time I notice my skin getting dull and flaky. It's a basic facial scrub with large-ish beads that's nothing to write home about, but it does its job. A teeny tiny amount of the stuff is enough for a gentle scrub, then I always make sure to follow up with a heavier moisturizer such as Drink Up afterwards. Modern Friction is also full of plant extracts. 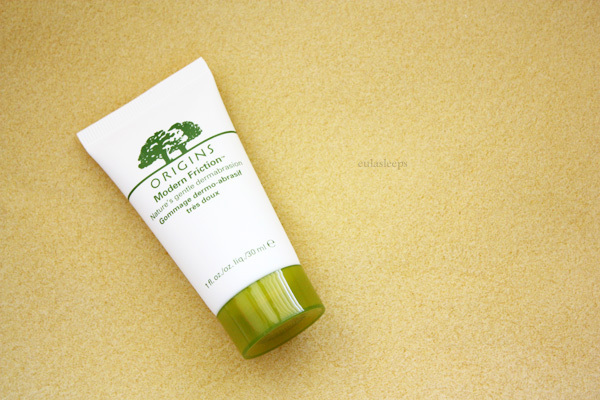 Origins products are paraben- and phthalate-free. 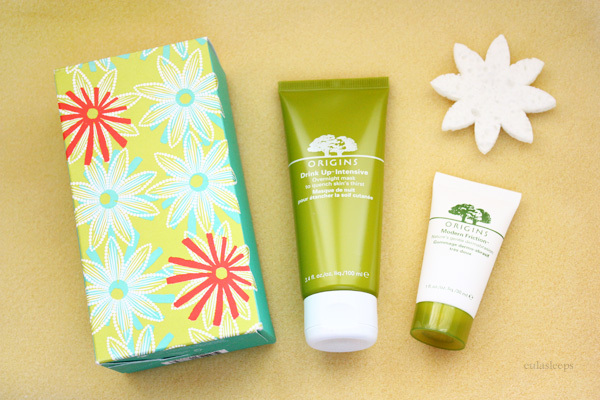 I got the Origins Facial Greats Set for about $30 USD (~Php 1,350) at Century 21. 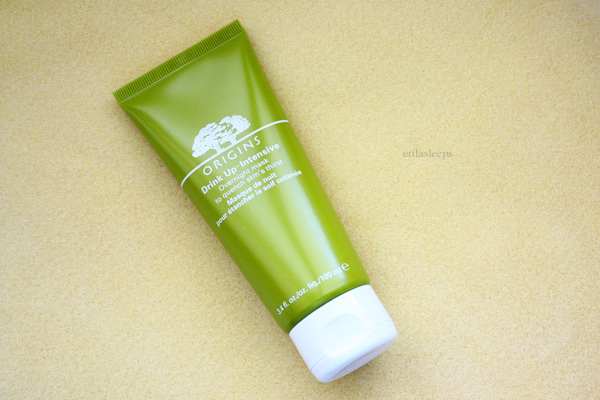 It can retails up to $40 at Origins boutiques and major department stores.